You are invited to…. 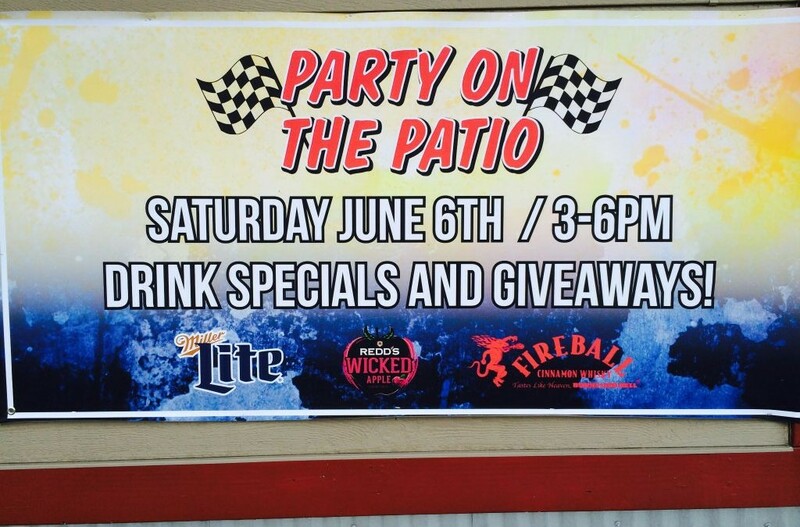 “The Party on the Patio” Saturday June 6th, 3 to 6pm at Sid’s Eastside Laurel. 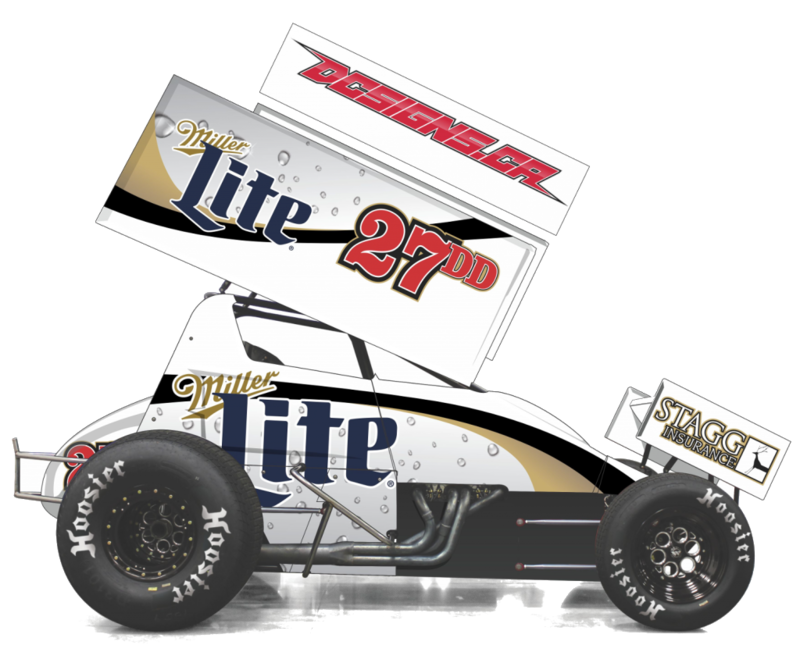 Come meet, the Hoiness Racing 27DD, Ideal Manufacturing, StaggInsurance, Brigg’s Distributing, Miller Lite sponsored sprint car of David Hoiness. We will be on hand all afternoon, so come down to Sid’s for a cold Miller Lite and visit with the team!